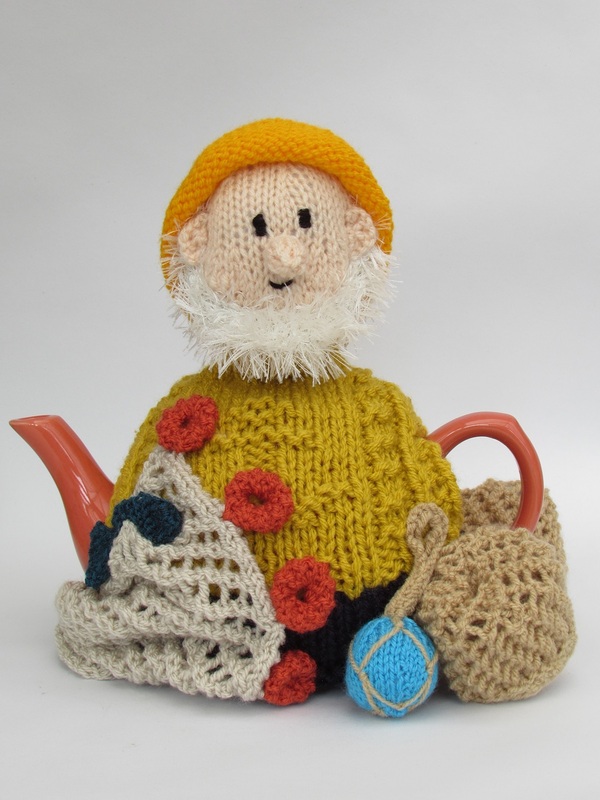 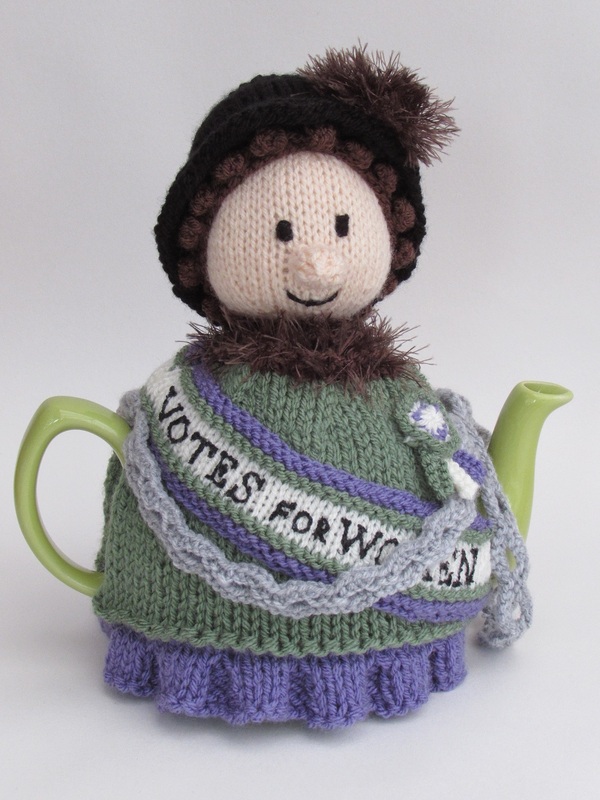 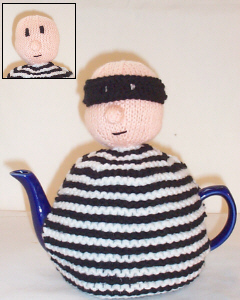 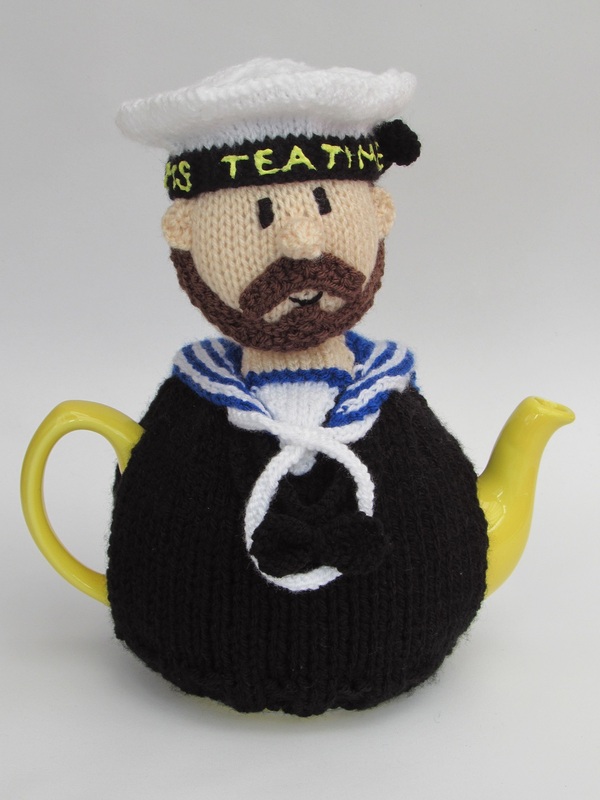 Working tea cosies that look like folk in their working professions make up the occupational tea cosies and tea cosy knitting patterns. 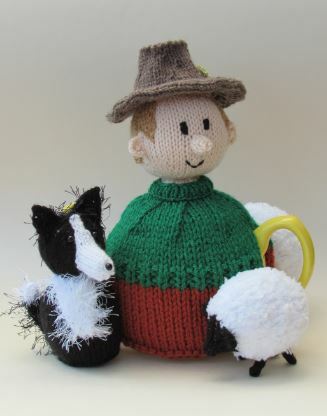 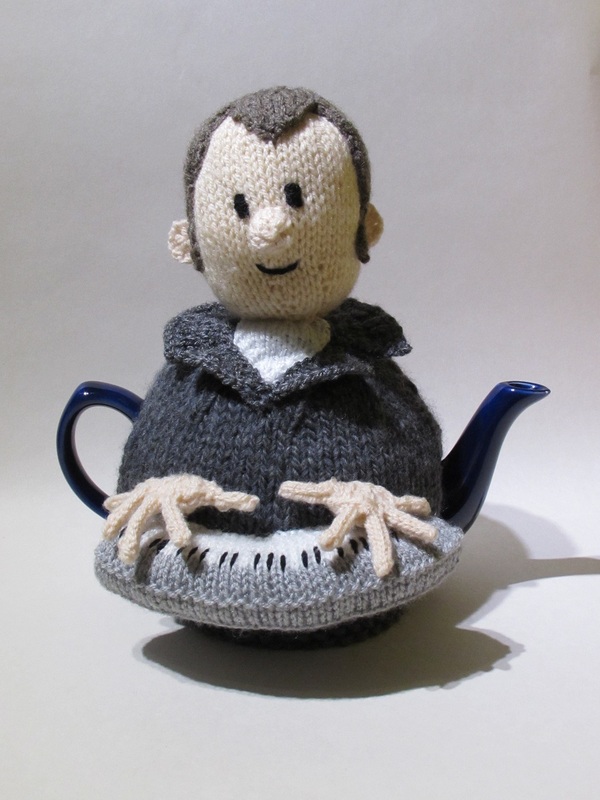 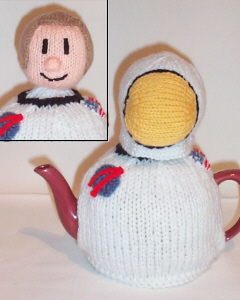 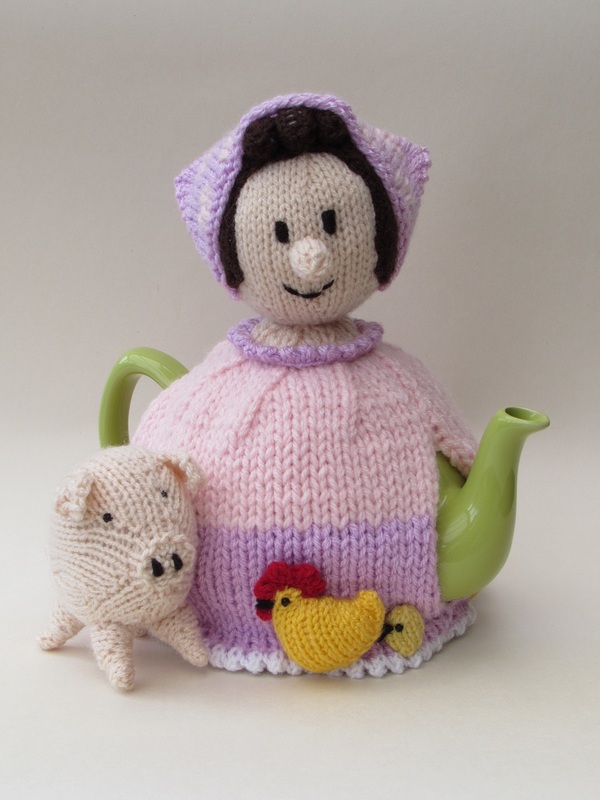 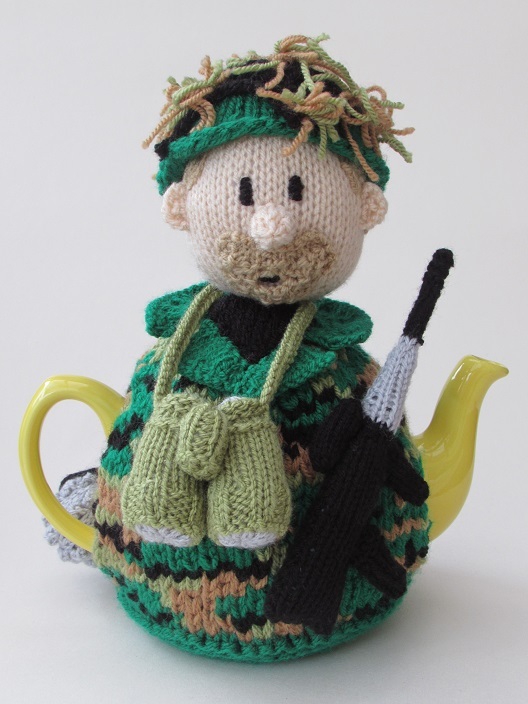 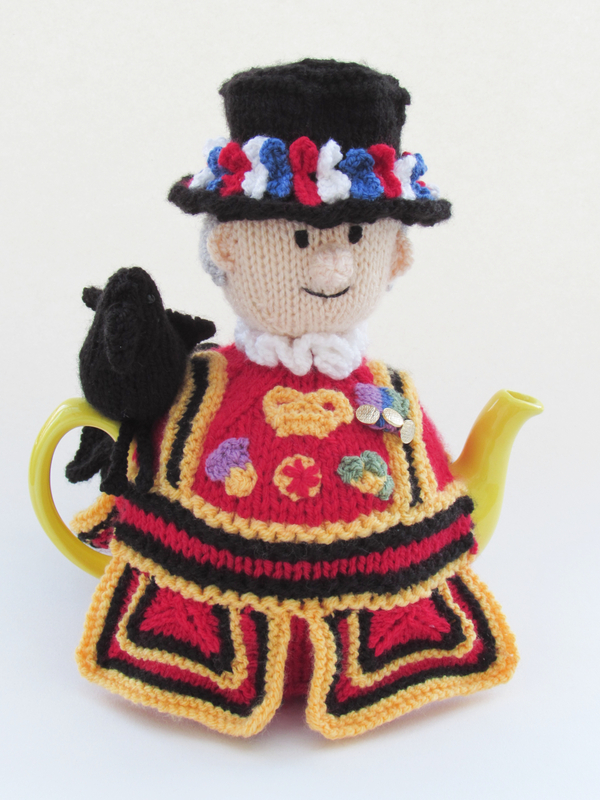 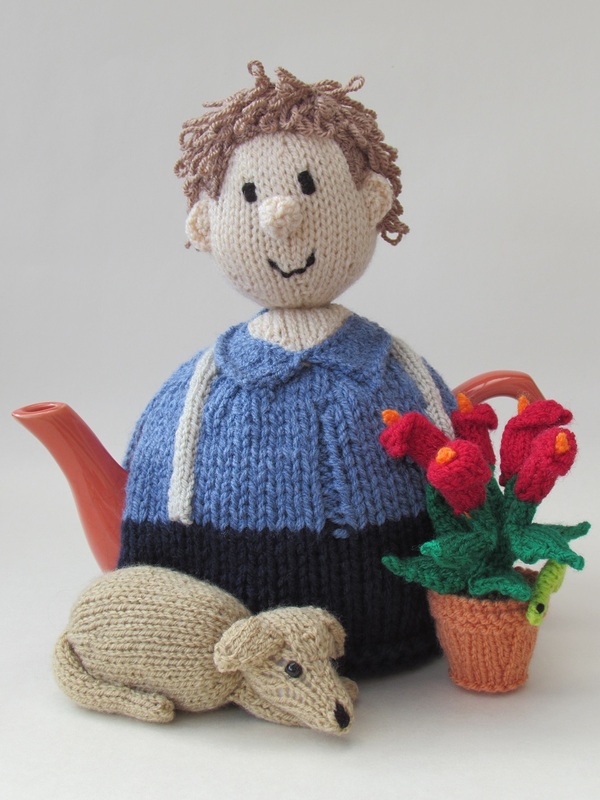 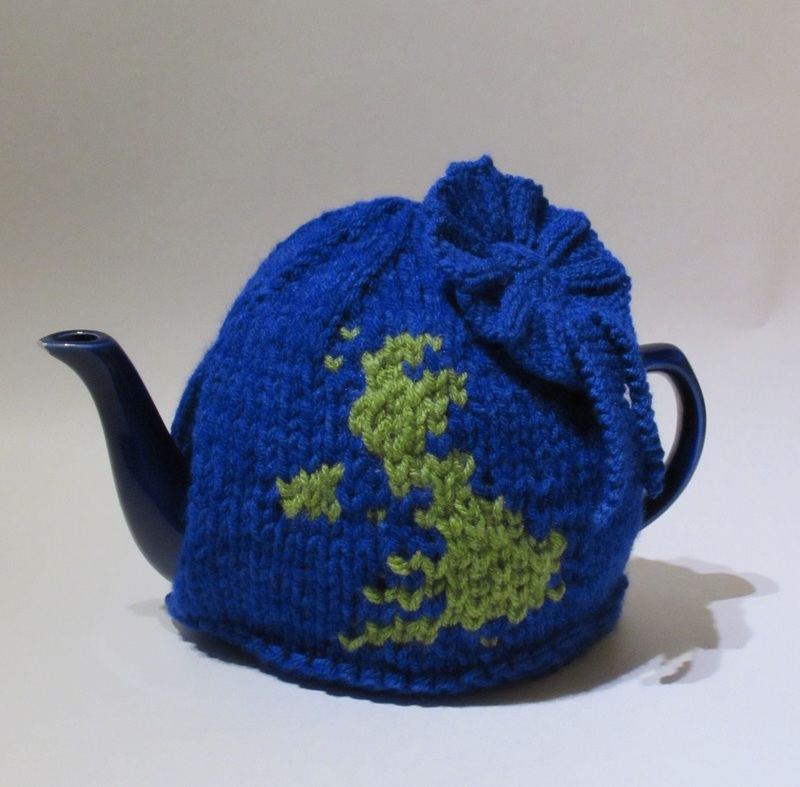 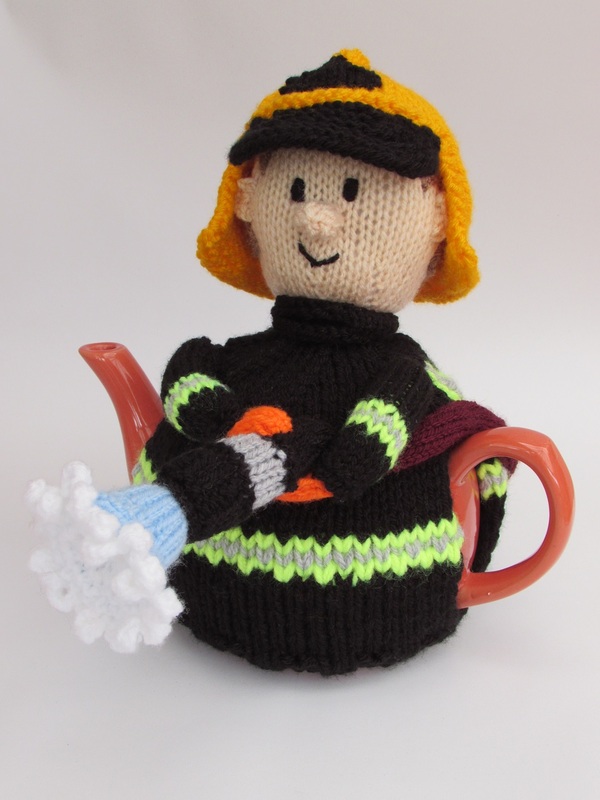 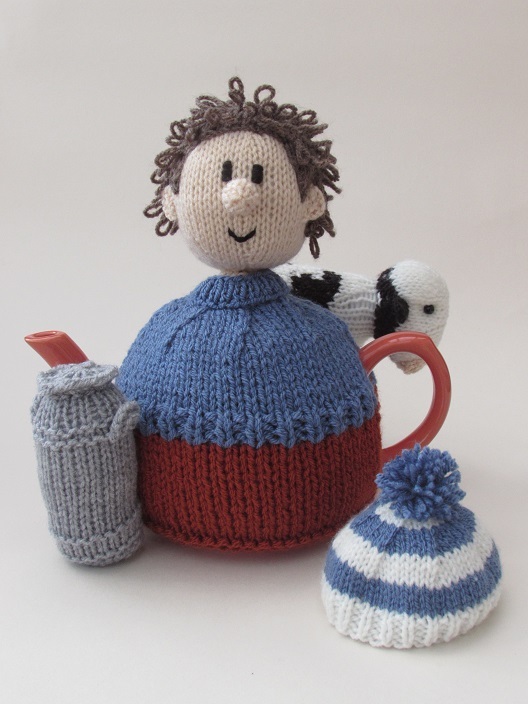 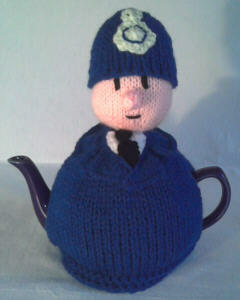 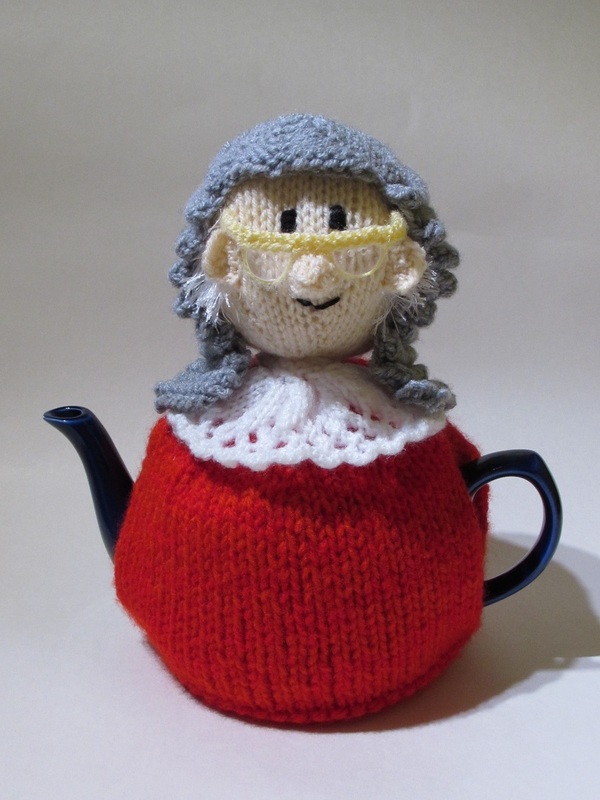 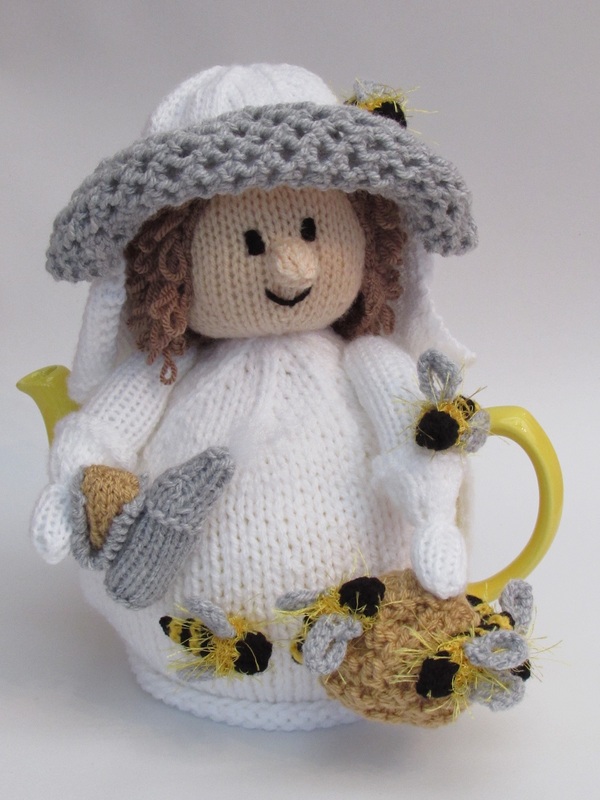 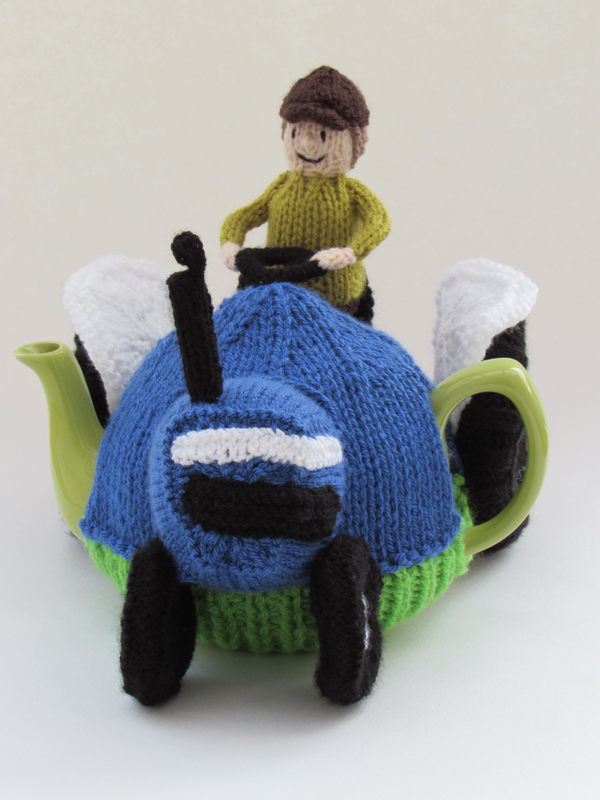 People in uniforms make for great tea cosies because your job adds to your character, and at TeaCosyFolk we love each of our tea cosies to have bags of character. 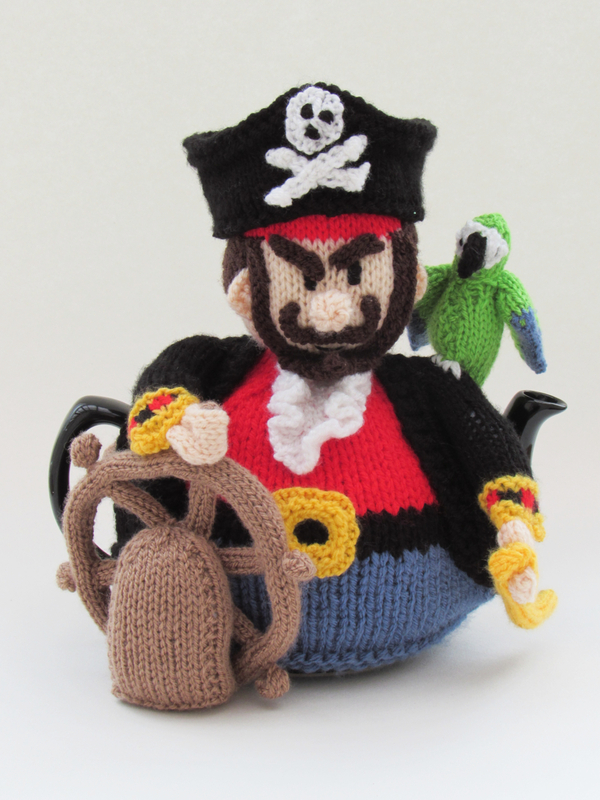 A Pirate's life for Tea! 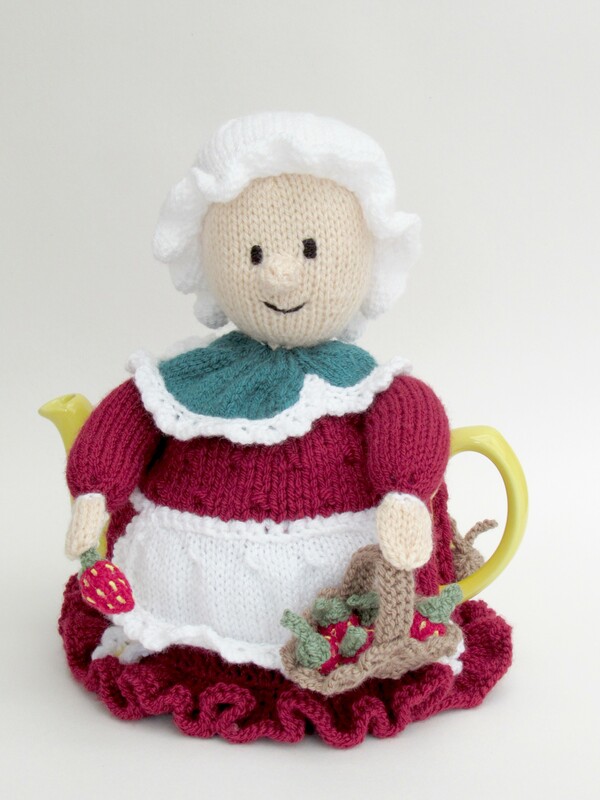 The perfect tea cosy for strawberry lovers.